THREE people who pleaded guilty to robbing a security guard on businessman Alim Juman's property were sentenced to three years' hard labour each when they appeared before a Port of Spain magistrate this morning. 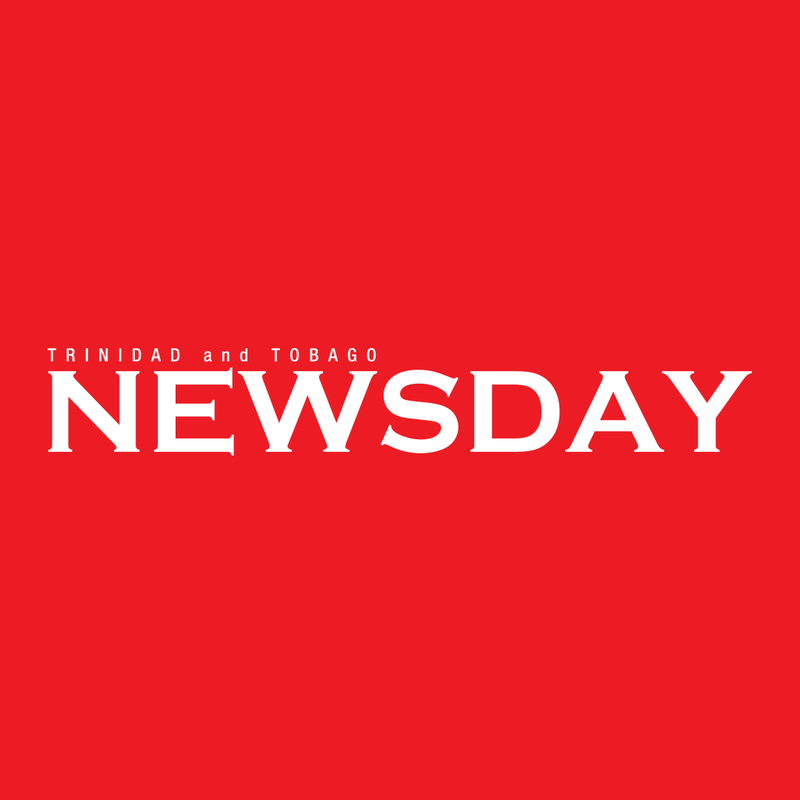 The accused, Sherwin Sam, Shinelle Sirju and Chantal Orr, appeared before magistrate Nizam Khan in the Port of Spain Magistrate's Eleventh Court, charged with breaking and entering, and robbing security guard Brian Triveuse. Triveuse was robbed of a phone, his wedding ring and a pair of eyeglasses at the home of his employer, Juman, last December. The charge was laid indictably, but prosecution recommended summary trial and all three pleaded guilty to the crime. A CD containing security footage of the robbery from three different angles was shown in court to determine what sentence would be appropriate. The video showed a masked man holding Triveuse at gunpoint and leading him away from the camera. The bandits tried entering Juman's home but were unsuccessful. Sam, who worked as a caretaker at Juman's Goodwood Park home, confessed to giving the keys to the house to the bandits, and Sirju, who worked as a geriatric nurse for Juman also confessed to the crime. During the hearing Khan asked Juman and his wife, Fareeda Khan, to comment on the crime and speak to the accused. Juman, who uses a motorised scooter to move, said he was confused why Sam would be an accomplice in this attempted robbery. "He (Sam) was always good to me. He would drive me anywhere I wanted to go and even help me to and from the toilets. He would massage my legs when I got tired, so this is all very confusing to me." Juman's wife said she treated both Sam and Sirju as family and she and her husband were both traumatised by the incident. Reply to "Businessman to employee who helped rob him: I trusted you"